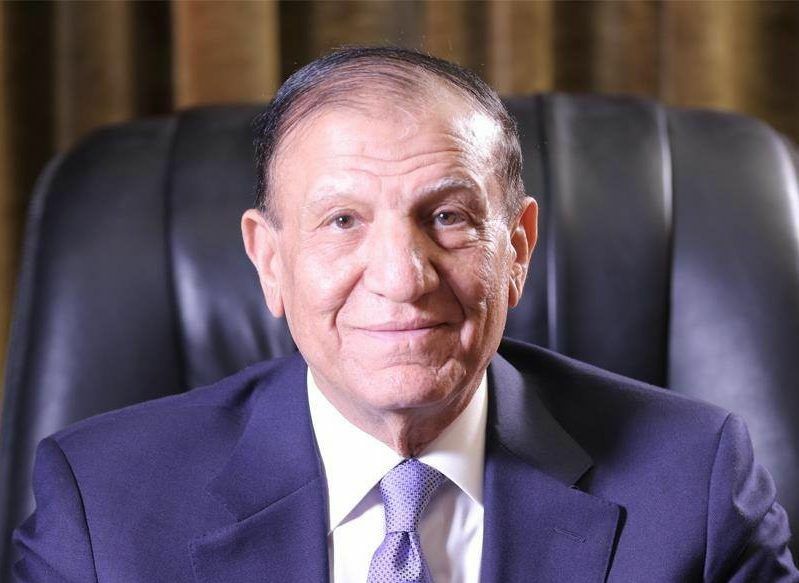 Former Armed Forces Chief of Staff Sami Anan was arrested on Tuesday, accused of violating military bylaws by announcing his intent to run for Egypt’s presidency, according to his son, Samir Sami Anan. He was arrested from his car and brought before the military prosecution, Mostafa al-Shal, the head of Anan’s office, told Mada Masr. The presidential candidate’s son added that his family has been unable to contact him, and that lawyer Dina Adly Hussein will represent him during interrogations. The Armed Forces accused the presidential candidate of announcing his bid for office without first acquiring a permit from the military, aiming to incite a rift between the Armed Forces and the public and forging his end of service documents, in a televised statement on Tuesday afternoon. It added that the military would pursue “necessary legal action” against what it called Anan’s “violations and crimes.” Several hours after the statement was aired, Anan’s campaign Facebook page announced the campaign had been suspended until further notice. The Defense Ministry is expected to release documents proving that the former chief of staff is still a military reserve officer, pursuant to a ruling issued by the Cairo Court of Urgent Matters on Tuesday, according to the privately owned Al-Shorouk newspaper. Lawyer Samir Sabry submitted the request for the documents, and asked that Anan be banned from running in the 2018 presidential elections, as his candidacy breaks the military’s rules of conduct, which dictate that active military personnel are not allowed to participate in politics. Anan confirmed he intended to run in Egypt’s presidential election late on Friday, on the heels of President Abdel Fattah al-Sisi’s announcement that he would run for a second term. In the video announcing his bid, Anan asserted that the country is in decline due to “faulty strategies” that have overburdened the Armed Forces and have hindered the state’s civilian sectors from carrying out their roles. Ousted President Mohamed Morsi forcibly retired Anan in August 2012, using the same decree which saw Sisi replace former Defense Minister Hussein Tantawi. General Khairat Barakat, the former manager of the Defense Ministry’s Department of Officer Affairs, first claimed that Anan is still a reserve officer in a television interview with Amr Adib on his “Kol Youm” (Every Day) show on Monday night, adding that he is subject to the same regulations that govern officers on active duty. By announcing his intention to run, Anan had violated military bylaws, Barakat said, explaining that some senior officers remain in the reserves following their retirement in case there are missions on which their presence is required. Armed Forces Colonel Ahmed Konsowa was sentenced in December to six years in prison, charged with violating military bylaws, after he announced his intention to run for president while wearing military uniform.